A new partnership between Core and chow. — aptly titled chow. 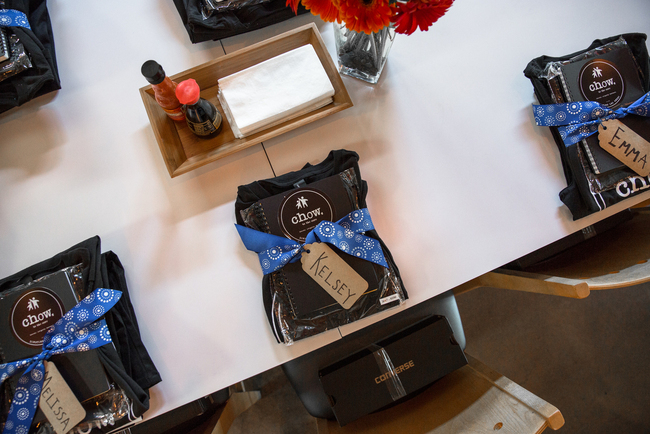 to the Core — inducted its first cohort of 16 students during a special Apron Tying Ceremony on Tuesday, May 10 at the beloved Downtown Las Vegas eatery. All students received their uniforms and a proclamation was presented dedicating the occasion as “chow. to the Core” day. 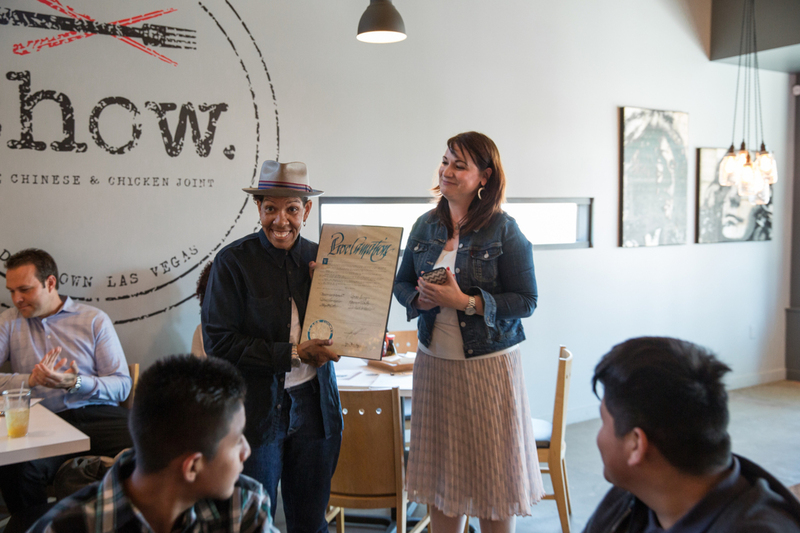 After speaking to Core students earlier this year, Chef Natalie Young (the culinary mastermind behind chow. 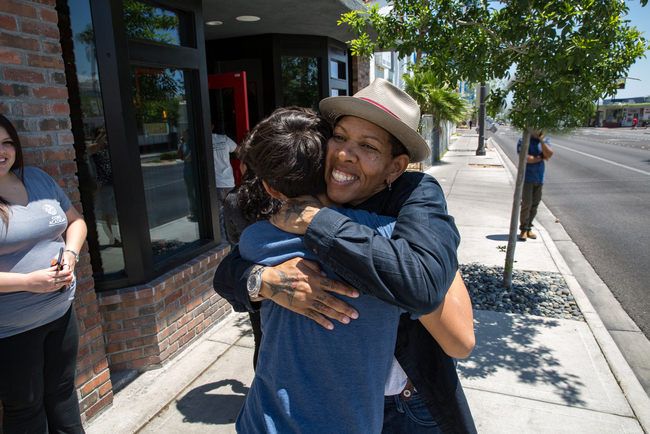 and two other popular DTLV restaurants, eat. and bite.) knew she wanted to give back to Southern Nevada’s most under-resourced youth. The synergy was immediately apparent and the idea for chow. to the Core came to fruition. 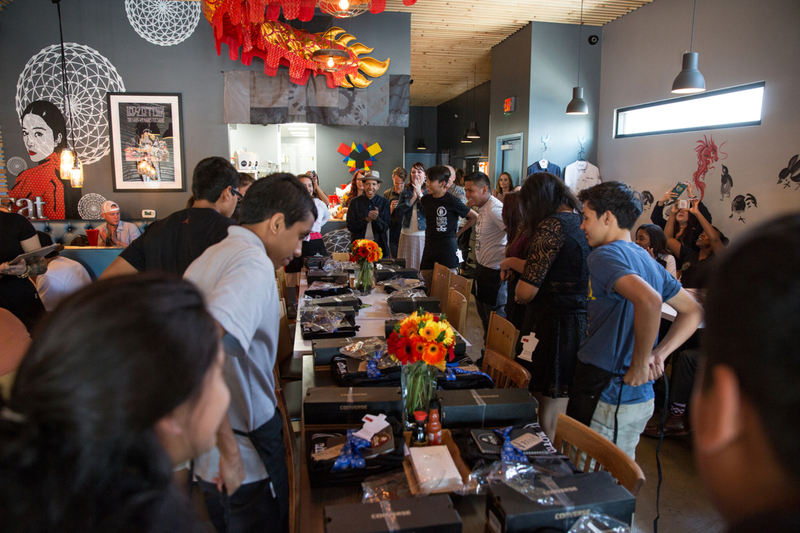 The bold internship program is redefining what it means to be a true community partner. it may seem like a simple idea, but the time and energy Chef Natalie is investing in chow. to the Core will foster professional development, build character and integrity, and create a source of livelihood for the Core students. All participating Core students must stay in the program from a minimum of six months and a maximum of three years. As they progress through the ranks learning every facet of the restaurant business under Chef Natalie’s wing, they will undoubtedly garner social support and skills training that will catapult them to greater professional success once they finish school. 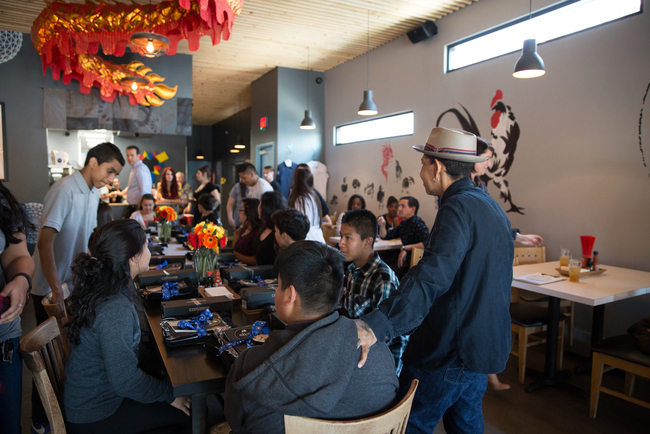 Next time you fill up at chow., which effortlessly serves up some of the best Southern-style food and Chinese cuisine in the area, you’ll likely find yourself supporting some of our local youth as well. Download all high-res images from the event HERE. Preceded by eat. 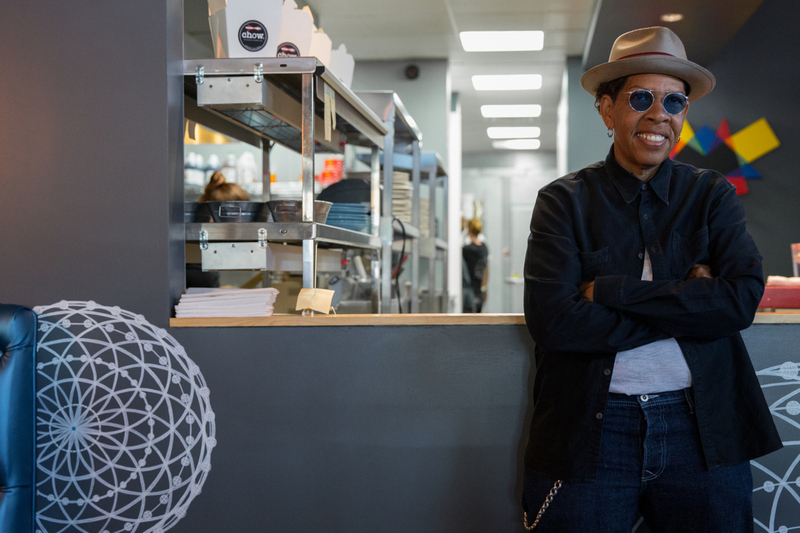 and followed by bite., Chef Natalie Young opened her second Downtown Las Vegas restaurant – chow. – for the city’s notorious late night owls. 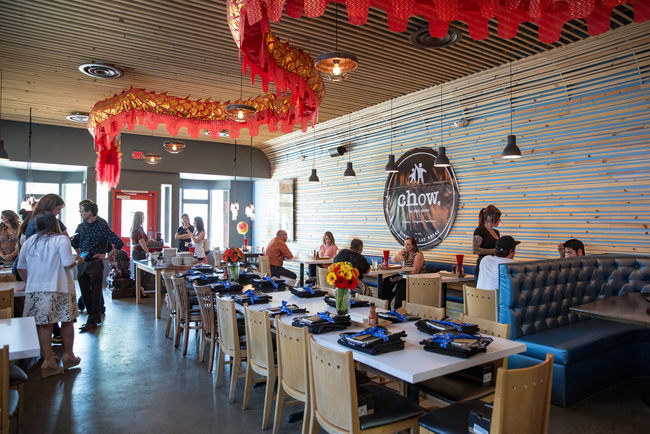 Rockin’ good food is the heart and soul of chow., which celebrates both Southern-style food and Chinese cuisine. Dedicated to diversity in all forms, chow. welcomes everyone and prides itself on utilizing the most sustainable ingredients possible. Every meal is fresh, responsibly sourced and consciously, carefully prepared. For more information, visit www.chowdtlv.com. Core, powered by The Rogers Foundation, believes all children have the right to reach their full potential and pursue individual success. 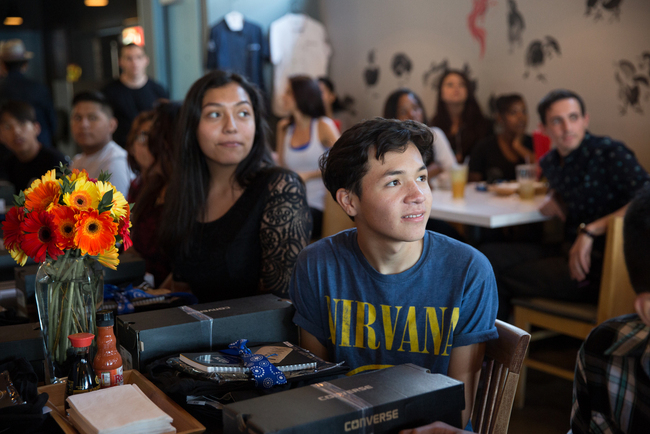 With a mission to strengthen character, build brilliant minds and create brighter futures for our community’s most under-resourced youth, Core is the most innovative and comprehensive education model in Southern Nevada. The Rogers Foundation is a 501(c)(3) non-profit organization based in Las Vegas, Nevada. 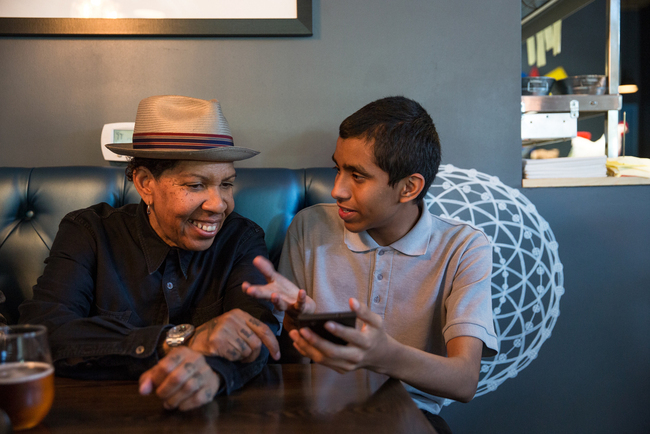 Founded in 2013 by James E. and Beverly Rogers, The Rogers Foundation awards scholarships to individual students in Southern Nevada and grants to educational institutions, artists and organizations that support the arts in Southern Nevada. For more information, visit www.therogers.foundation.